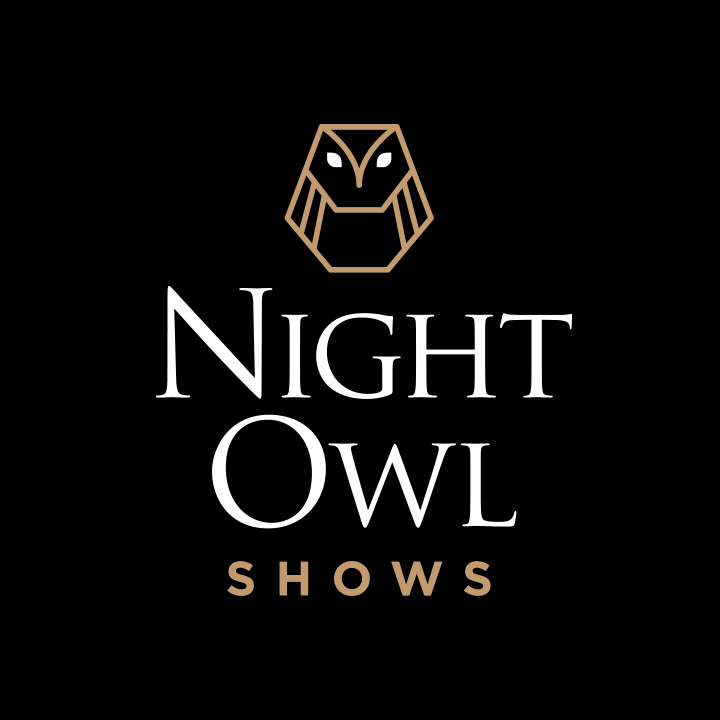 Night Owl Shows presents groundbreaking and informative productions depicting the lives of some of the most influential singer songwriters of the 20th Century. Our shows are delivered with integrity and passion and without silly wigs and costumes!! A collective of reputable artists in our own right, we have featured on Radio 2, Radio 4, 6 Music, Radio X and Radio 1, alongside performances at The Royal Albert Hall, The Birmingham Symphony Hall and Glastonbury. We are genuine fans of the artists whose music and lives we portray, and we do so with a love for their music that comes through in every performance.